Master your money, multiply your assets, spend without worries.Do the words stock market’ and ‘mutual funds’ frighten you? Does filing your tax returns give you the jitters? Do you find yourself wishing that you had just enough money on your hands for an impulsive buy or a grand holiday? Relax, you’re not alone. 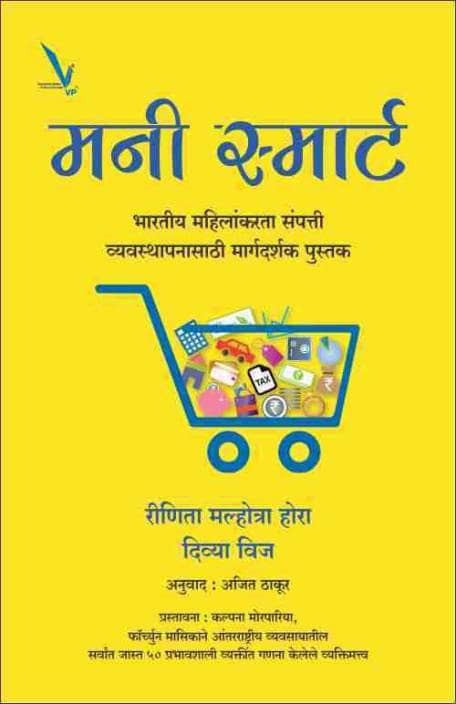 Studies show that even the most accomplished and knowledgeable women often feel intimidated when it comes to mastering their money.It’s time then to turn it all around and prove that report wrong.This first of its kind, straight-talking guide to everything related to personal finance will help you navigate the basic concepts of wealth management with utmost ease. Packed with crucial information in punchy, accessible nuggets, each section of this book will get you one step closer to making investing a habit you won’t be able to kick and bring you the sheer joy of being able to make your money grow.